The East is turning green! The Financial Times today carries an excellent article ‘The East is Turning Green’ by Helen Wong, chief executive, Greater China, at HSBC. Unfortunately it is behind a paywall but for those without a subscription to the FT some of the data is so important it should be widely available, Those who are able to should read the article in full but these excerpts below give key qualitative data. Particularly crucial regarding China and India is that ‘both countries are set to exceed the targets they set for themselves under the 2015 Paris agreement on climate change.’ Therefore while Trump has taken the US out of the Paris Climate Accord, damaging the interests of the population of the planet, China and India are exceeding the targets they accepted. It is a symbol of the fact that the leadership of humanity is shifting to Asia and away from the US. 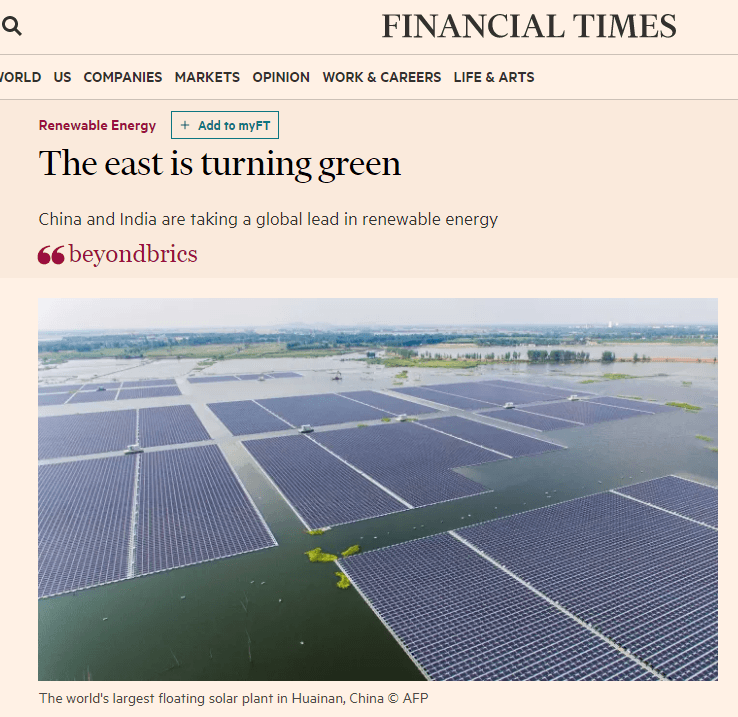 ​The FT article ‘The East is turning green’ strongly confirms my analysis of the crucial role played by China’s prowess in solar panel manufacturing in making renewable energy commercially viable – it is on this website at ‘Solar power illustrates China’s manufacturing future’. ‘The world’s largest floating solar power plant came online in Huainan, in eastern China, in May. Floating on a now flooded former coal mining region, it has a capacity of 40 megawatts — enough to power a small town. ‘The plant is just one of many examples that illustrate the remarkable shift towards lower-carbon technologies in China and India, the world’s two most populous countries. It is part of a “new normal” in the global fight against climate change, and highlights that the centre of that fight is rapidly moving east. ‘Now Asia…. is starting to catch up. ‘China’s current five-year economic plan includes ambitious goals to reduce carbon intensity and improve water efficiency. ‘And research released in May showed that both countries are set to exceed the targets they set for themselves under the 2015 Paris agreement on climate change. ‘Meanwhile, on the business side, technological advances have sharply reduced the cost of low-carbon alternatives.  It now makes not just ethical but also commercial sense to build wind farms, or to deploy electrically powered buses on public transport routes.